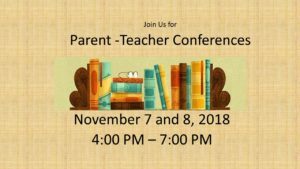 Warren G. Harding High School invites you to Parent-Teacher conferences on November 7 and 8, 2018 from 4:00 PM through 7:00 PM. 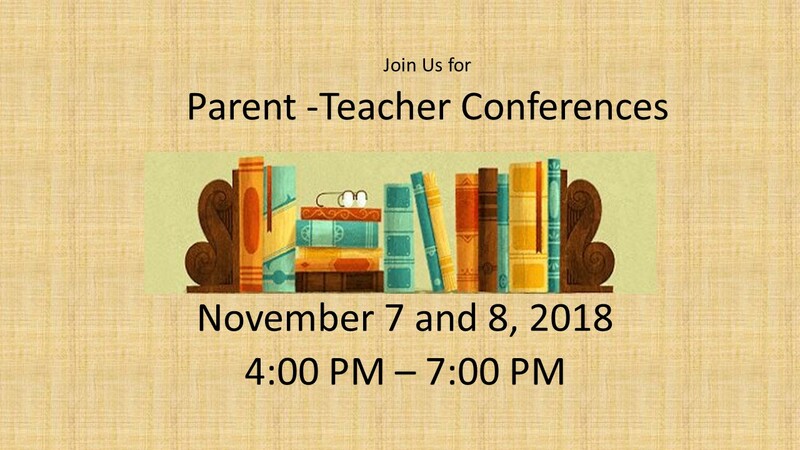 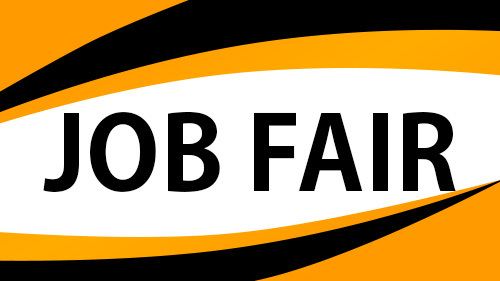 Click HERE to sign up to meet with your student’s teachers. Next Next post: Homecoming Royalty!